Leaders are curious people, seeking to explore possibilities. If you are like me, something will spark your imagination, you will see a new opportunity and then start to explore. Then your big job is to help your team to catch the idea and step out of their comfort zone. 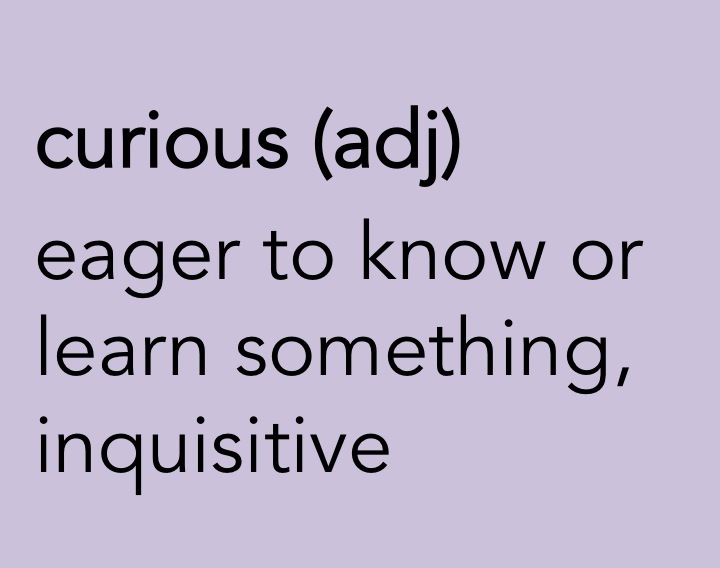 Curious… It has the desire to understand, a desire to try, a desire to push whatever envelope is interesting. Leaders are curious because they can’t wait to find out what the group is going to do next. The changes in the tribe are interesting, and curiosity drives them. They [curious people] are the ones who lead the masses in the middle who are stuck. The masses in the middle have brainwashed themselves into thinking it’s safe to do nothing, which the curious can’t abide. Once recognised, the quiet yet persistent voice of curiosity doesn’t go away. Ever. And perhaps it’s such curiosity that will lead us to distinguish our own greatness from the mediocrity that stares us in the face. “Lead the masses stuck in the middle” this is the challenge for the majority of leaders. If we think about it statistically, most of us work under a leader’s vision, and are responsible to bring a range of people along. They invariably represent a variety of positions, often brainwashed… into thinking it’s safe to do nothing. The Mind Zone: This is what I know. It’s how I’ve always worked, and now you’re telling me what? Present the research, the wisdom and the opportunity that the new idea or project will bring. When people become mindfully engaged, they will step up. Describe the big opportunity and cast vision. Repeat. Addressing cultural issues is essential to effective leadership. These are usually deeply held views, evident in behaviour and conversation. This means that the desired mindsets, behaviours and language are consistently modelled and reinforced. The Familiar Zone: I’ve got all my tools and resources. We’ve all worked together for years. The right tools for the job and positive working relationships are important to productive and meaningful work. Leaving comfort zones may mean deploying new teams and operations. Your team needs time to process this and establish new relationships. They will need training and coaching. The Safe Zone: If I stay safe I can’t fail. New ideas might not work and then what do we do? We all agree that feeling safe is an important human conditions. Leaders are usually people who can live with a degree of risk. Taking your team into unchartered waters requires trust. They need to trust that you know where you are going and where you are taking them will be better. 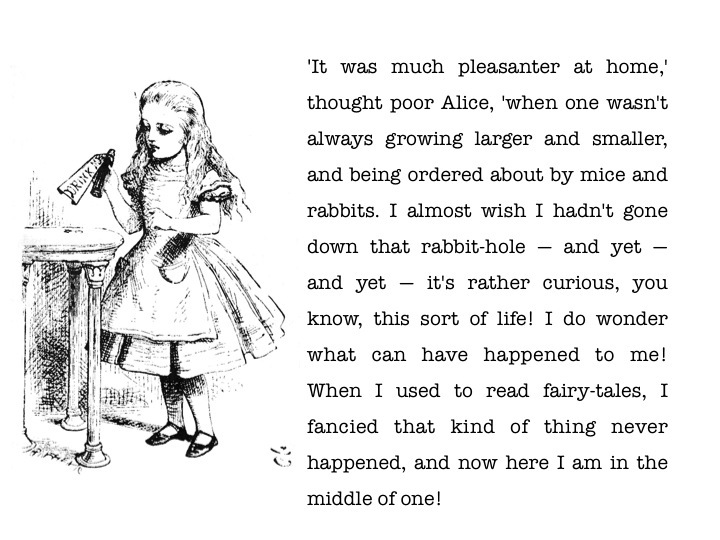 As Alice said, I almost wish I hadn’t gone down that rabbit-hole — and yet — and yet — it’s rather curious, you know, this sort of life! This rather curious sort of life is the stuff of adventures worth having.